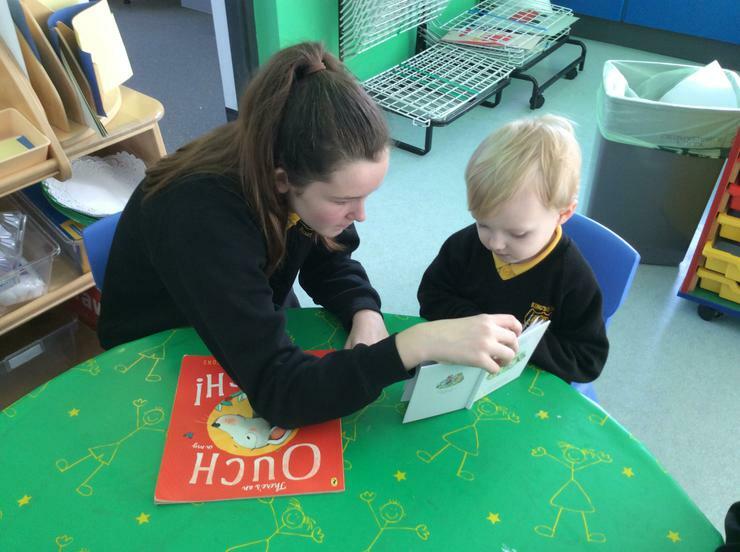 Mr Russell's class came to visit all the children in Nursery 1. 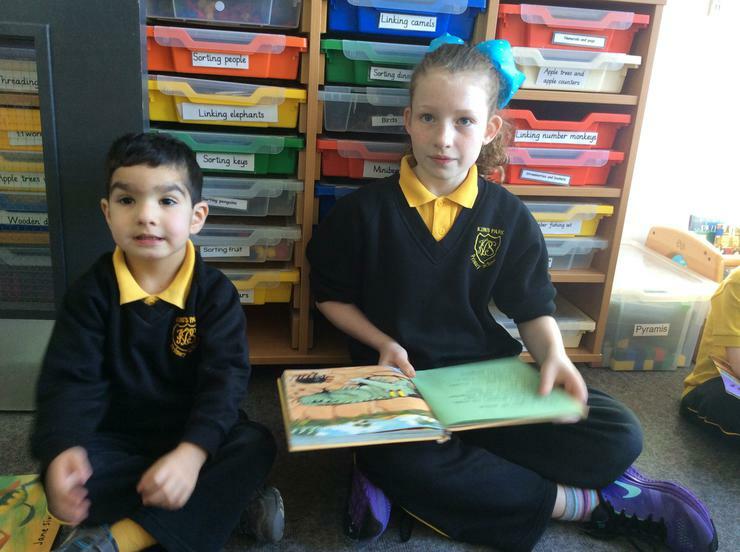 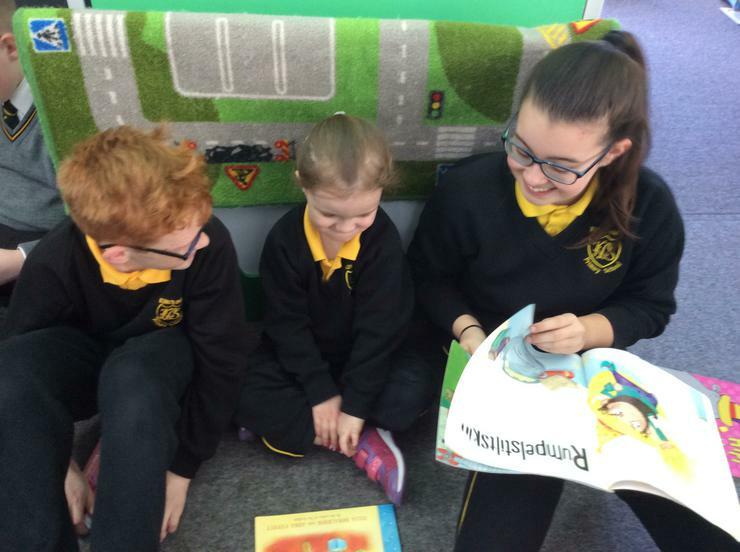 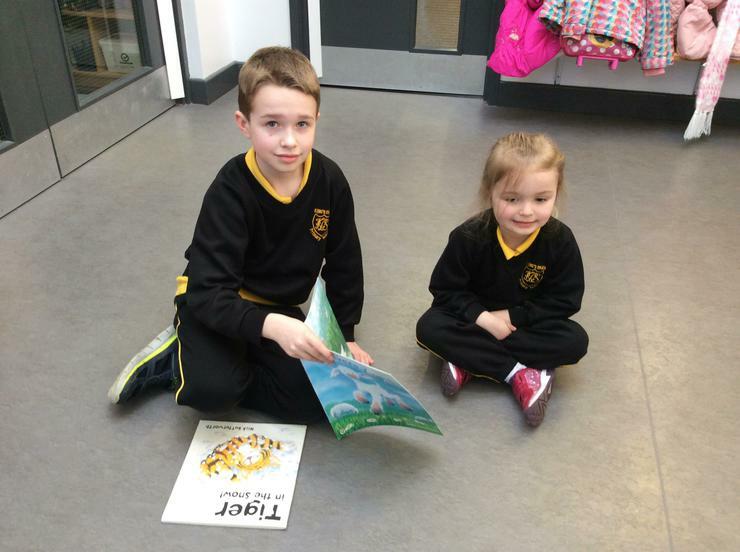 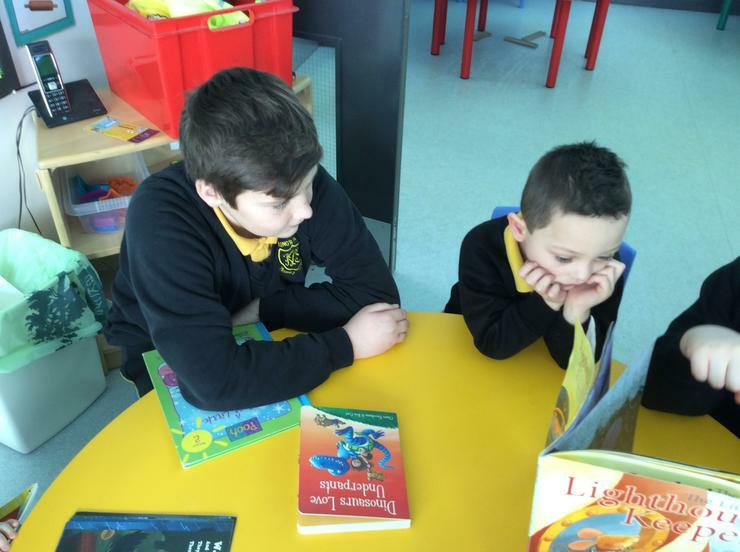 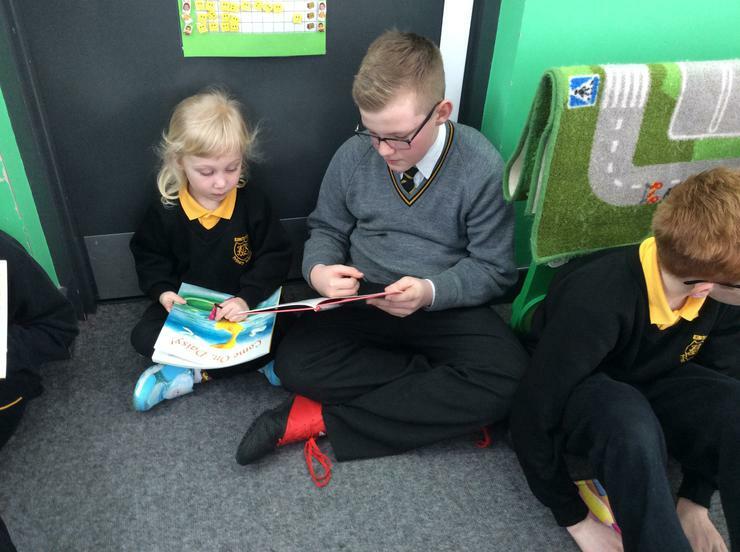 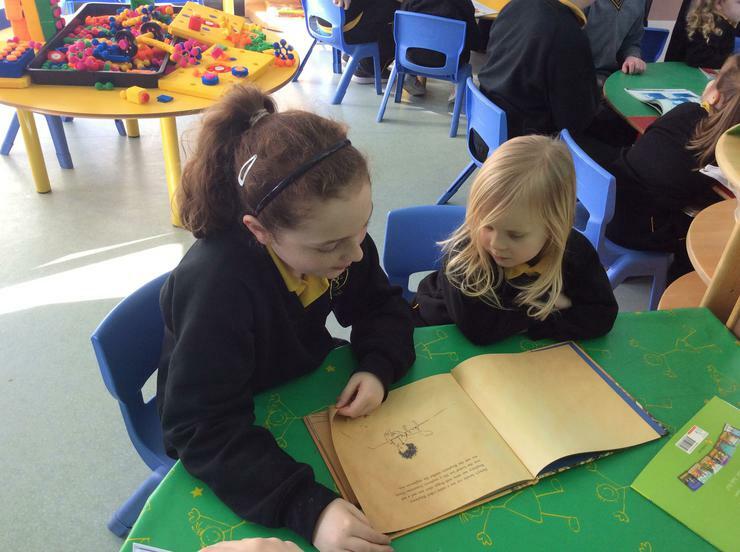 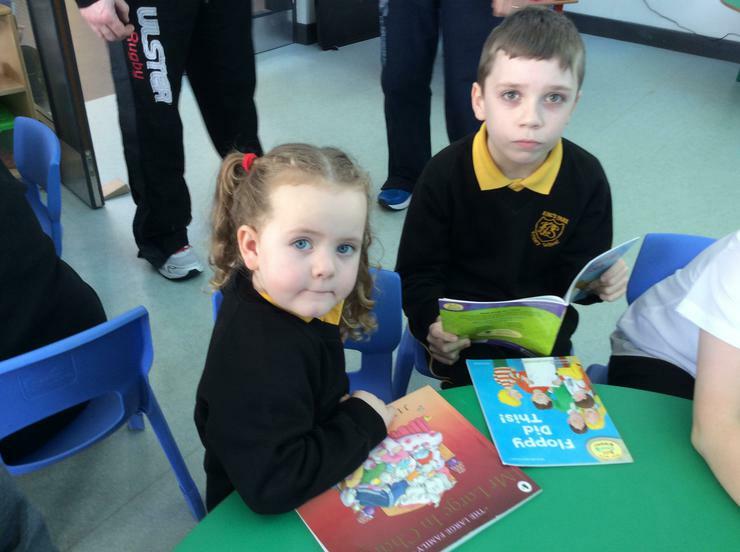 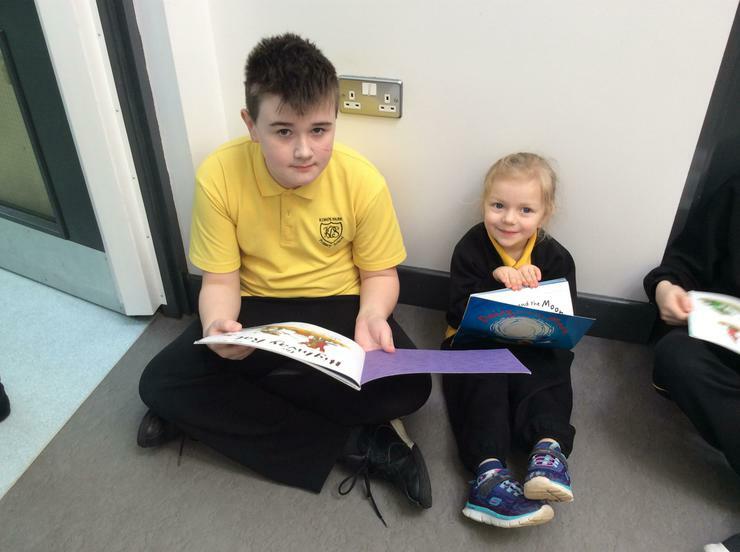 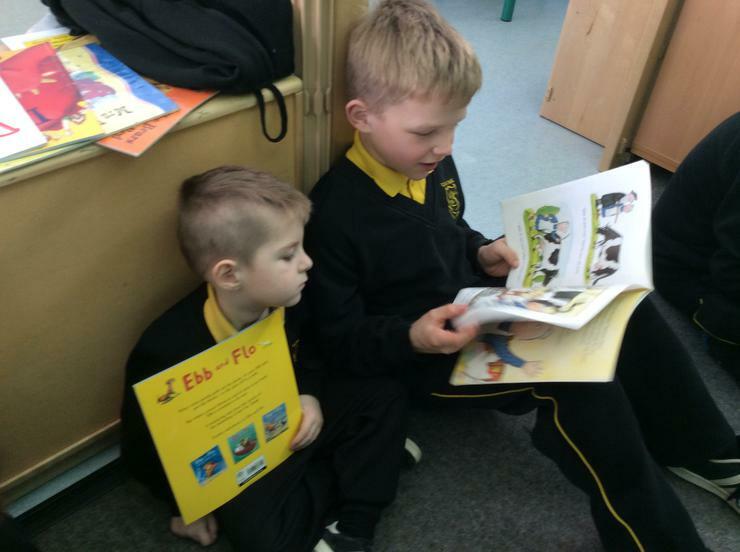 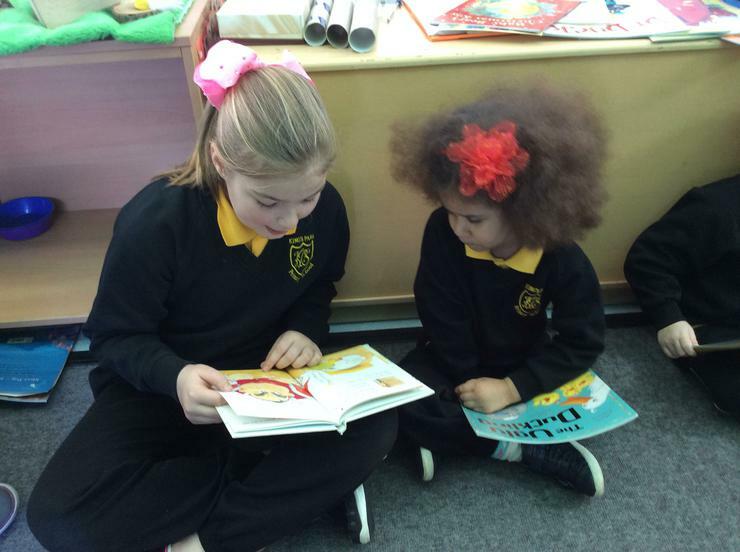 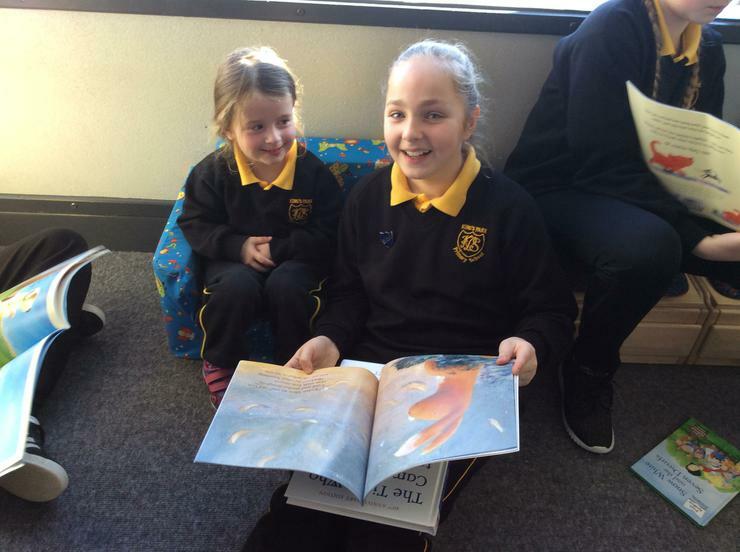 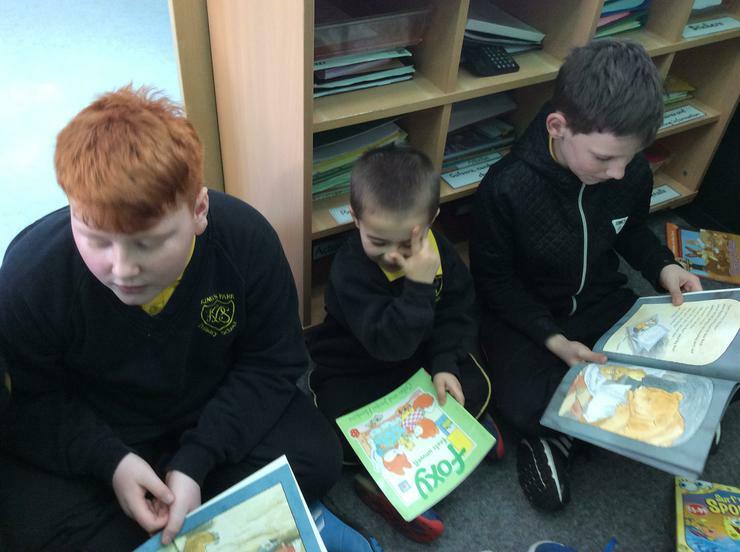 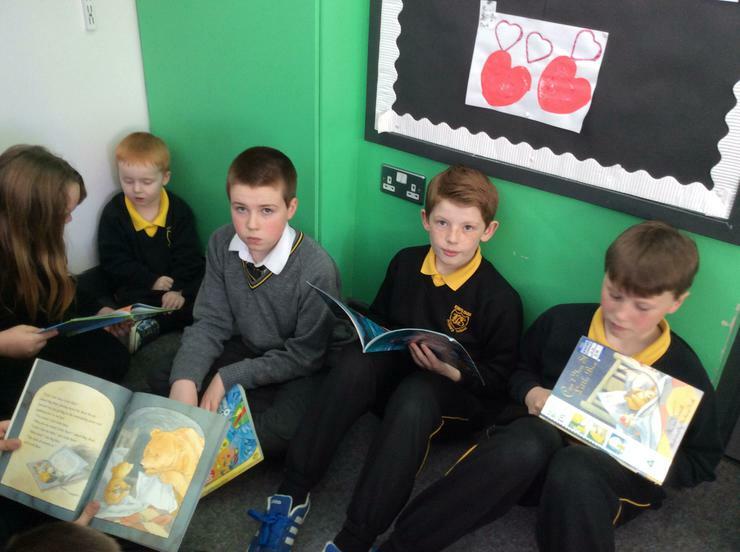 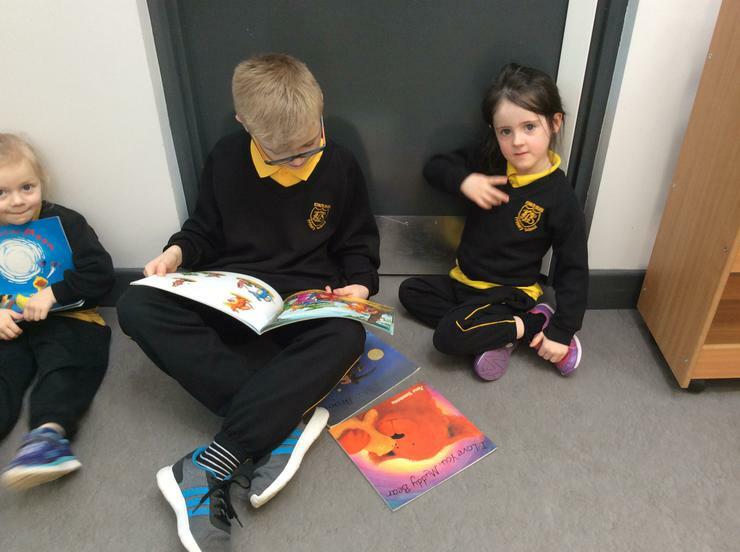 They each brought a lovely story book to read to the nursery children. 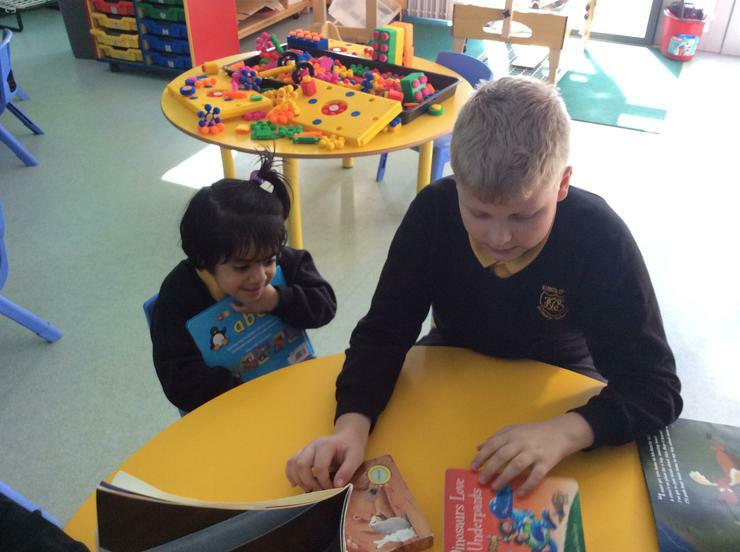 We all had a brilliant morning during this wonderful activity.